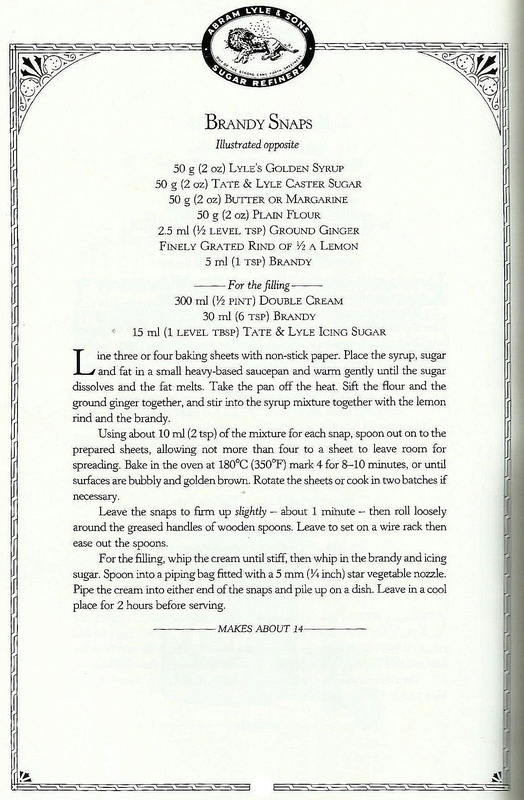 Another offering from the Lyle’s Golden Cookbook from the archive dating back a mere thirty years comes this classic recipe. 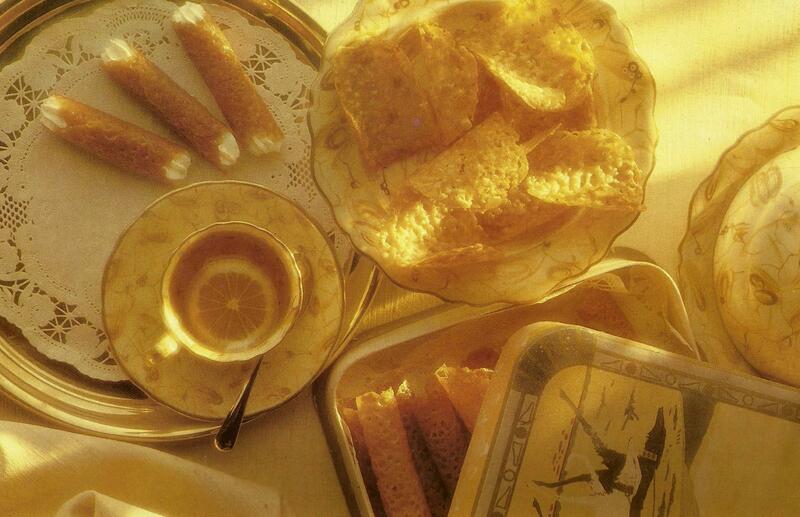 Often considered ‘difficult’ or ‘bothersome’ to make, the brandy snap is still a tea-time favourite that is well worth the effort. It is one of those that can be used to fill a quiet hour to entertain young children. 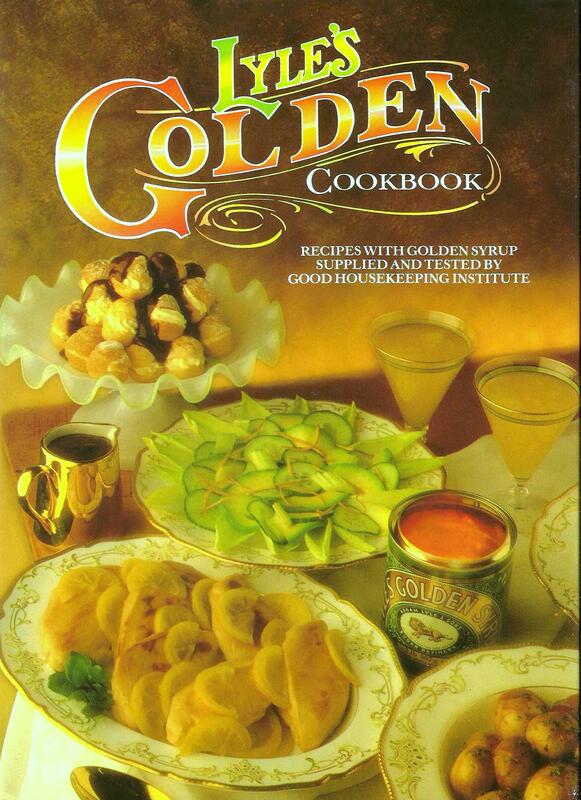 In line with the product the photography is of chintzy style with the golden glow of the treacle itself but the recipes are nicely presented and clear. 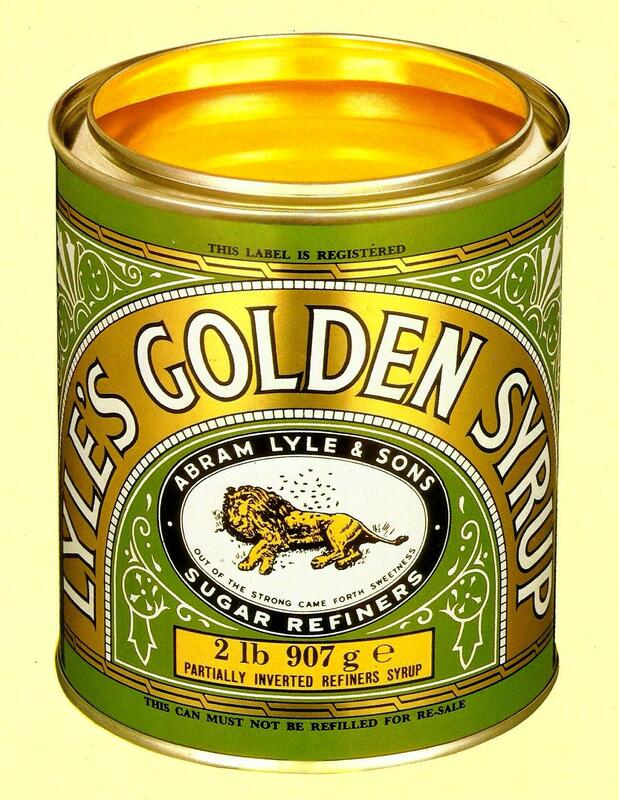 This entry was posted in Biscuits, Cakes and tagged Lyles, syrup, tea-time. Bookmark the permalink.